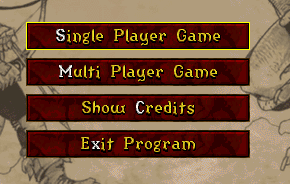 Once you have downloaded and installed the game, and you open the program, select “Multi Player Game”. 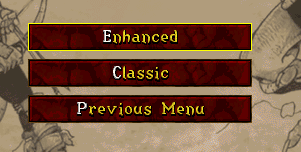 On the next menu, select, “Enhanced”. 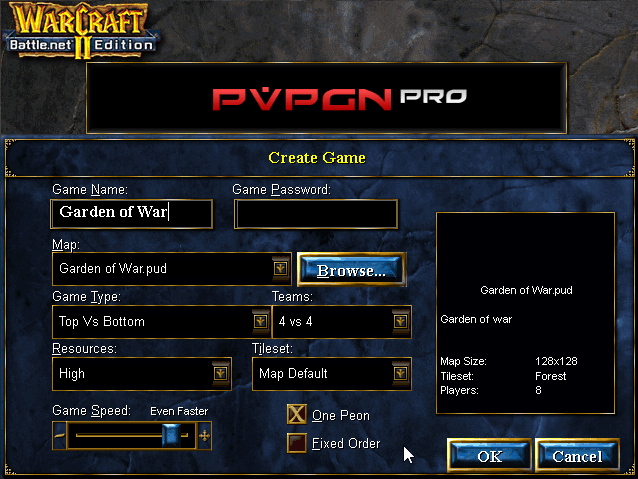 Finally, select “Battle.net” as Connection Method, “Warcraft II USA” as Selected Gateway, and click “Connect”. Once you have created an account, you will be in the chat lobby. From there, you can select “Join” to join a game if any are available, or you can select “Create” to host your own. When creating a game, the standard settings most players currently play are “Top vs Bottom” which allows for you to play only versus other people, though you can also select “Melee” if you want to play against computer players with allies or by yourself. The most played map is “Garden of War”, and the most commonly used speed is “Even Faster”. From the game lobby, you can select your race and move people up or down to Home team or Away team if you are the host, and once you click “Ok”, the game will launch! Happy gaming. If you need any more support with getting started, please join the Discord server in the Contact Support section.